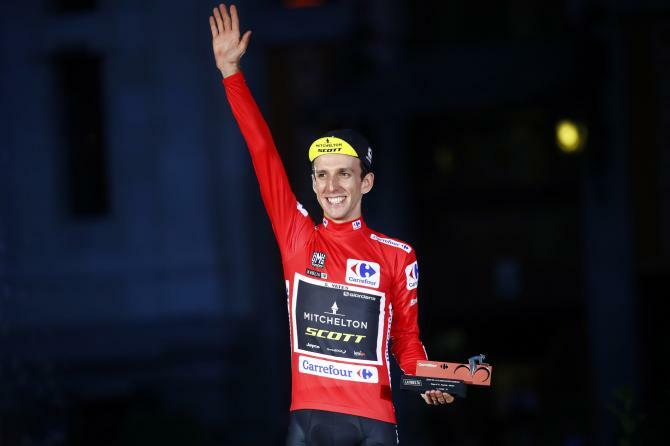 (AFP) – Simon Yates stepped out of the shadows of British cycling giants Sky on Sunday to secure his maiden Grand Tour triumph at the Tour of Spain for his Mitchelton-Scott team. Yates, a former track rider whose road racing talents took him to the brink of victory in this year’s Giro d’Italia, all but wrapped up overall victory on Saturday after yet another strong finish on the final mountain stage. “It’s a really unbelievable experience. You know I was even nervous today coming into the circuit. 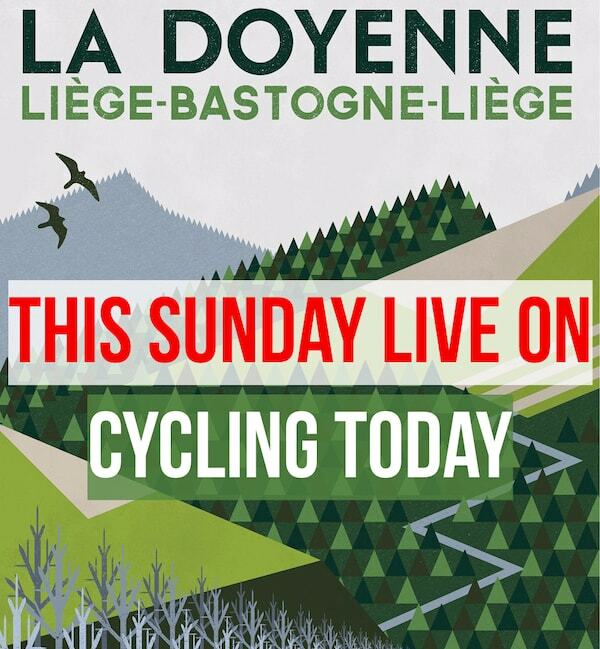 Anything could happen, but now I finally pull it off, it’s unbelievable,” said Yates. It was Yates’ first victory in a three-week race and comes months after the stinging disappointment of losing the Giro d’Italia, having controlled the race for much of the opening two weeks last May. 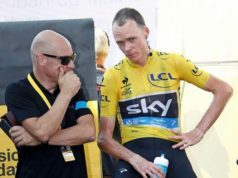 On that occasion, Sky leader Chris Froome capitalised on Yates’ collapse in the mountains to secure the race’s pink jersey and seal his third consecutive Grand Tour after winning the Tour de France and Vuelta in 2017. 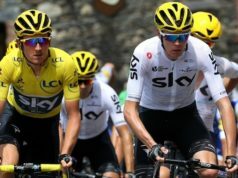 Froome’s Grand Tour-winning streak came to an end in July, when teammate Geraint Thomas, who also honed his skills on the track, upset the Kenyan-born Briton to triumph at the Tour de France. Yates’ win on Sunday meant British riders have dominated all three Grand Tours in 2018. He also took Britain’s impressive streak of consecutive Grand Tour victories to five; although it won’t be lost on British cycling aficionados that it was the first British win outside of Team Sky. 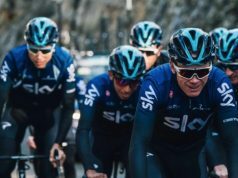 Thanks to their multi-million pound budget and ability to attract the best cyclists for specific roles and races, Sky are considered the ‘Real Madrid’ of the professional peloton. Sky, who formed on the back of the success enjoyed by Britain’s all-conquering world and Olympic track squad, would be forgiven for ignoring Yates’ obvious talents. Yates was only 17 years old when Sky formed in 2009 with the ambition to “win the Tour de France, clean, with a British rider within five years”. 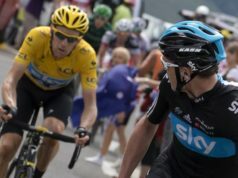 While Bradley Wiggins was on route to achieving that objective within three years, in 2012, Yates was a budding track rider whose efforts earned him a place on British Cycling’s Olympic Programme. Yates, Froome’s teammate at the 2010 Commonwealth Games in Delhi, won his first world title on the track three years later, in the points race. The same year, Yates offered a glimpse of his road racing instincts, too. Competing for the Great Britain national squad at the Tour de l’Avenir — considered a ‘mini Tour de France’ for riders aged under-25 — Simon Yates won stage five, ahead of his twin brother Adam, who also rides for Mitchelton. 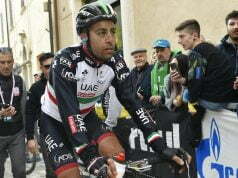 Yates made sure it was no fluke by winning the next day’s stage, on his way to a 10th-place finish overall. Those successes, ironically, signalled Yates’ potential as a Grand Tour winner well ahead of Froome, and Thomas. At the Tour of Britain later that season, Yates took what was his biggest career win when he sprinted clear of a select group of strong climbers which included Wiggins and Colombian Nairo Quintana to claim victory on stage six. With spaces on Team Sky at a premium, Yates joined the Orica-GreenEdge outfit in 2014 — a move that has indirectly led to his most recent successes. Former Orica sporting director Matt White holds the position at Yates’ current team Mitchelton, and has seen the slightly-built Englishman build an impressive portfolio of results in the seasons since.